Is Steam Early-Access a Good Idea? Steam Early Access is here for good, so should we be celebrating? Since its inception, Steam early access has been a topic of heavy discussion and contention among gamers. The program launched on March 20, 2013, and initially made 12 game titles available for customers to play before they were fully developed, allowing players to be involved with the testing and development of their video games. Since those first few titles we have had admittedly mixed results from the initiative both as an industry and as consumers. Some notably successful early access games include Ark: Survival Evolved which sold 1 million copies within its first month of early access, Conan Exiles which sold 320,000 copies within one week of release on Steam's Early Access and Darkest dungeon which sold 650,000 copies. All games rate as some of our favourites here. On the other hand, there have been some serious failures. DayZ for example, that represent how easy it can be for developers to make promises they never keep. Of course you have already paid for the game at this point, so in some cases early access can leave you with nothing but the bitter taste of regret and wasted cash. Prison Architect was able to raise over $8 million from early access and gave us a fantastic indie smash-hit. On the whole, Steam stands behind the early-access program and it’s hard to blame them considering its continuing popularity among both gamers and developers alike. The Steam Early Access FAQ is a tremendous help now, and serves as a buyer’s guide to help players avoid disappointment. 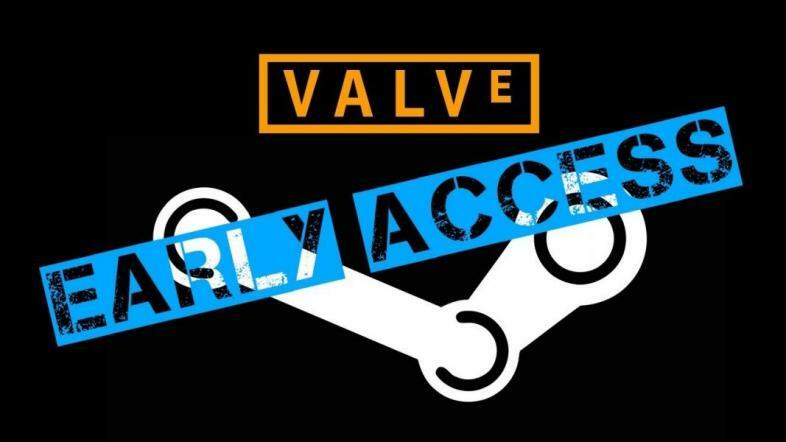 In addition, the number of early access games arriving on Steam continues to grow quickly. Is this an industry standard yet? Absolutely not. Will it continue to grow and perhaps become one? We will have to wait and see. So is early access really a good idea? DAYZ has received heavy criticism from players after spending 4 years in Alpha despite selling over 2 million copies of the game. Well, it’s hard to say really, but I think steam early access remains a great idea if players are prepared to utilise caution and manage their expectations. Games that promise the world, demand full price in early access and are selling the game in pre-alpha are probably never going to reach full development in reasonable time as the studio takes as much money as it can and loses interest in finishing the game. On the other hand, some excellent games have come about through early access that have had a lot of community input to make them better, so the power of being able to involve an audience in development cannot be denied either. Ultimately, it’s a bit of a gamble, but when it pays off we get to make good games even better, and that’s ok in my book.